Twin brothers share an unusual bond, and fight to save their dying planet. 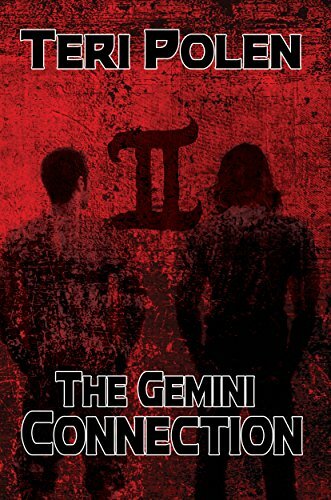 Simon is a science prodigy, and Evan travels into the minds of others as a Mindbender. Simon disappears and takes their planet's last hope of survival with him. Their extraordinary connection may be the key to locating Simon.